December was a big month for Leeds United in the Sky Bet Championship, with the Whites making a real statement in the race for promotion. 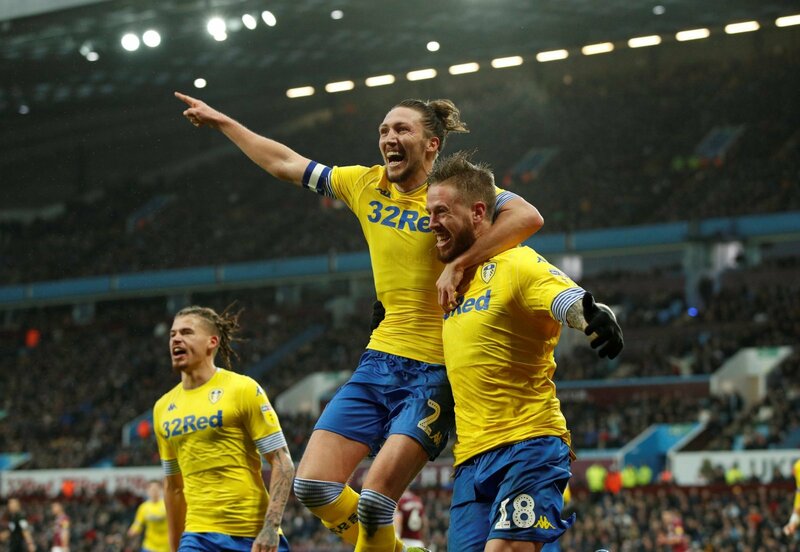 Leeds have been in the thick of the promotion race for most of the season, with Marcelo Bielsa’s side playing a slick brand of winning football. Whilst there have been good performances over the course of the whole season, December was a memorable month for the Whites, with some big moments unfolding. During the month Bielsa’s side won five of their six fixtures, with their only defeat coming to Hull City in the final game of 2018. For Pontus Jansson in particular it was a memorable month, with the towering centre-back named the PFA Fans’ Player of the Month. 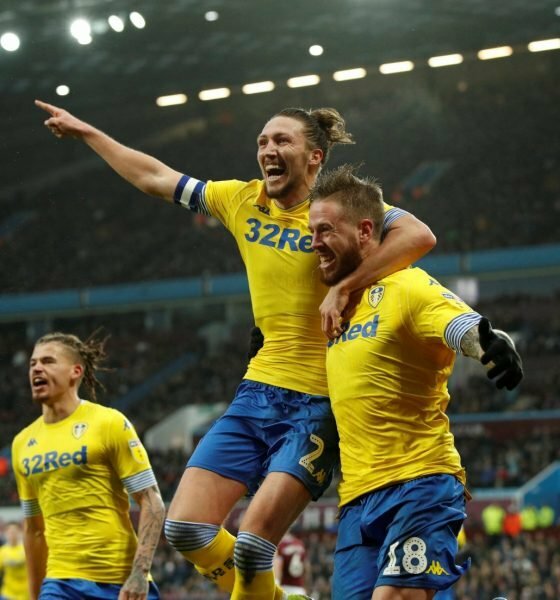 This week, Football League World caught up with Jansson at the presentation of that award, with the defender reflecting on a fantastic month, which included a stunning 3-2 victory against Aston Villa on December 23. Jansson scored Leeds’ second in that game and highlighted it as a standout moment. “Aston Villa, which was a really tough game,” he stated. “We were 2-0 down after 55 minutes and turned it around and won it. Just three days later Leeds were in action against Blackburn Rovers, where they found themselves trailing 2-1 heading into stoppage time. Two Kemar Roofe goals turned the game around, sparking wild celebrations at Elland Road. “Of course, Blackburn, to score two late goals in stoppage time that was really nice,” the 27-year-old continued. Since then Leeds have struggled for consistency, losing four of their last six Championship fixtures. Today, the Whites head to Middlesbrough, looking to return to winning ways and record a statement victory against another top-six rival.